Are you ready for the 140th Run for the Roses this weekend? Do you have your dress, your shoes, your over the top hat picked out? 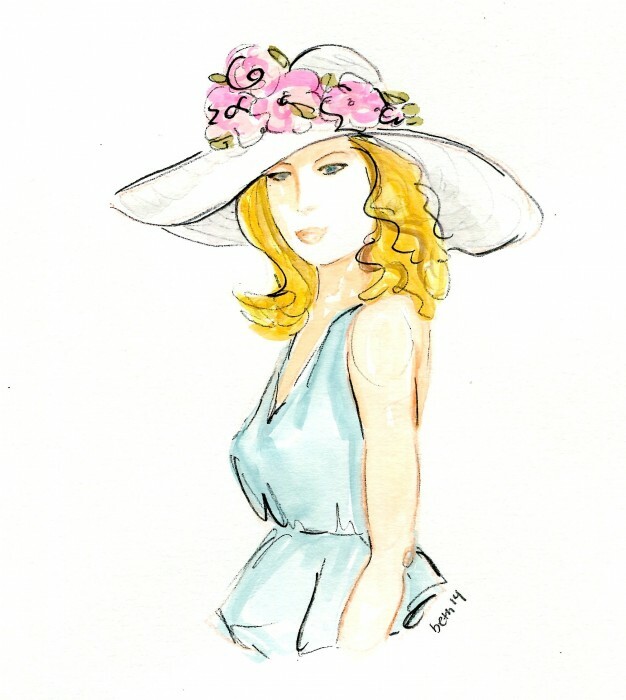 Let’s talk about Derby hats, shall we? The first Kentucky Derby was intended to mimic European horse racing at its finest. This was a day for a woman of means to display herself in her most expensive attire. It was a day to see and be seen in the latest fashions. 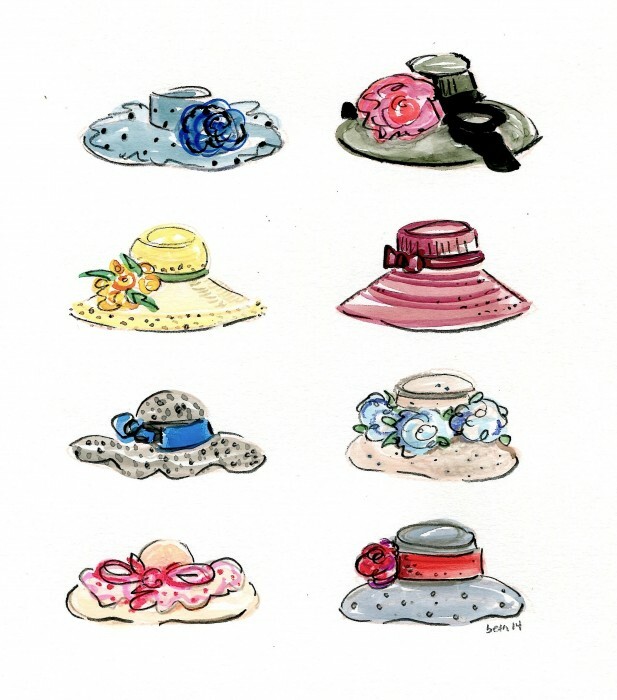 A refined southern belle at that first Derby would also have worn gloves and a parasol in addition to her fine hat.